Home » Service » FREC – First Response Emergency Care 3 and 4 training course in Kent now available. 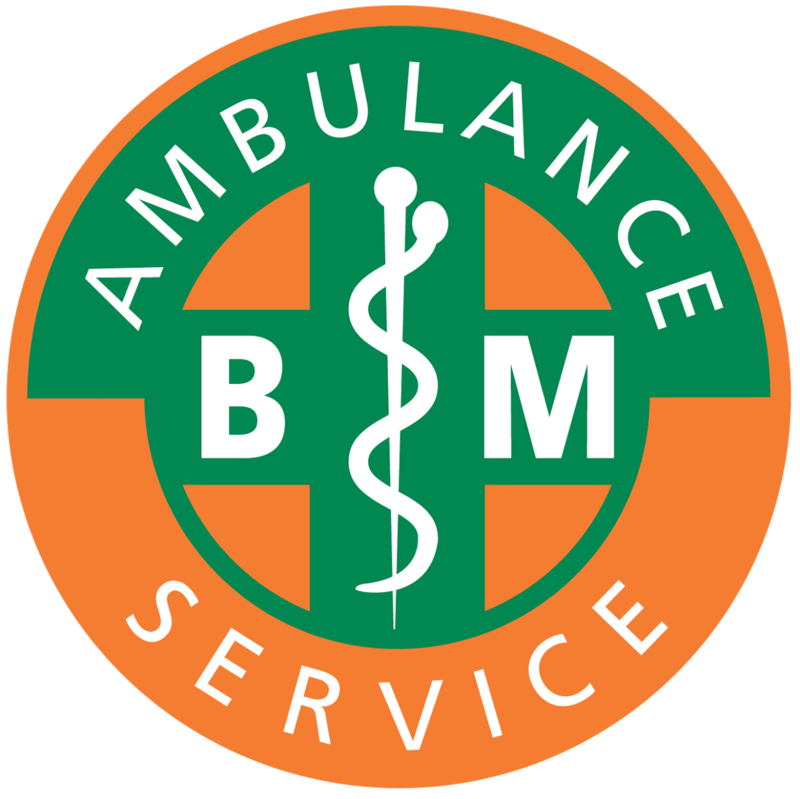 BM Ambulance has been approved to teach the new FREC (First Response Emergency Care) course in Kent, Surrey and Sussex. Why Choose BM Ambulance Service? With years of experience in pre-hospital care, our staff all of whom work on Front-line ambulances, and deal with real life emergencies can make your training experience not only fun and memorable, but will also relate to real life matter of fact emergencies. This ensures that you the learner leave with not only the confidence you will gain, but an in-depth knowledge into essential life saving skills, needed to deal with the wide range of emergency situations that you can come across in your working life.